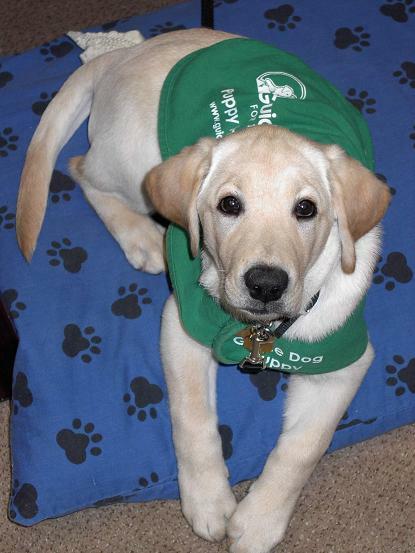 Welcome to our Puppies page! 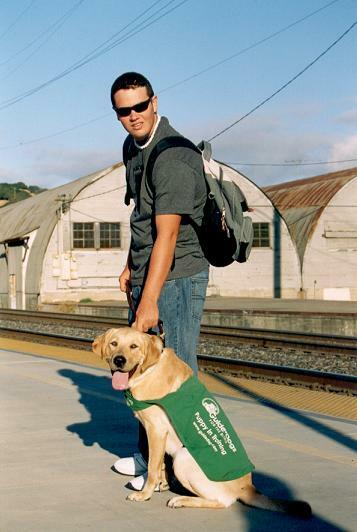 Here you can see pictures of all the dogs that the Contra Costa East Guide Dog Raisers have raised, or are currently raising. 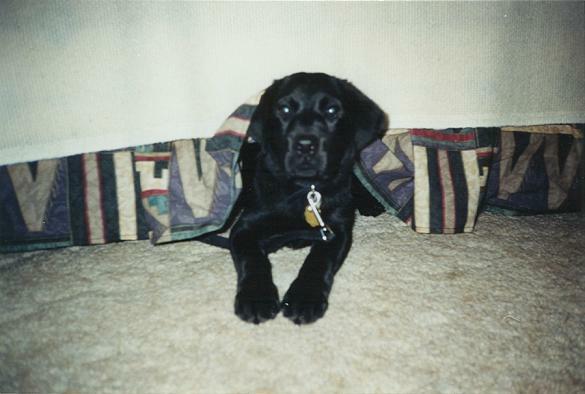 Some pictures may appear to be stretched out, just click on the small version to see a larger full size picture of that dog. 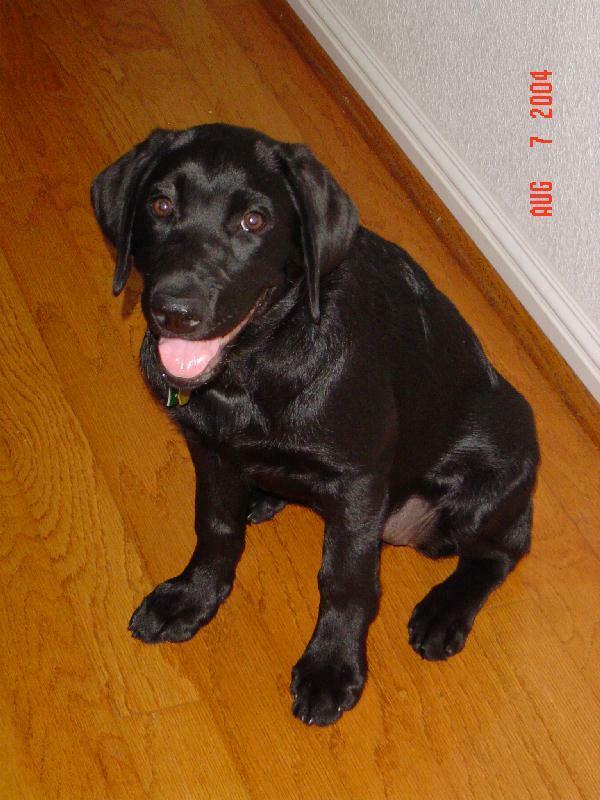 Every dogs picture can be made full size just by clicking on it. 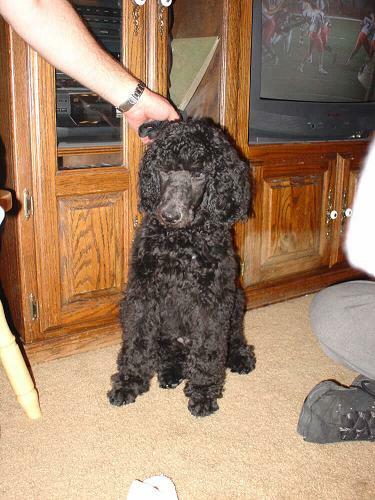 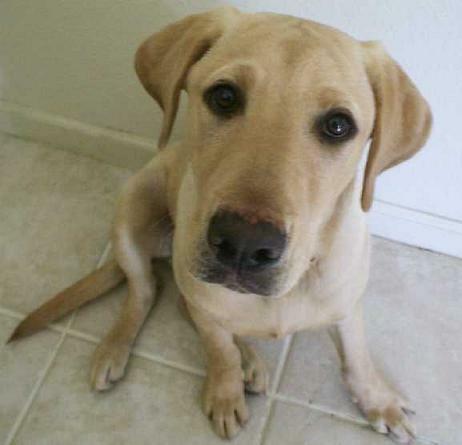 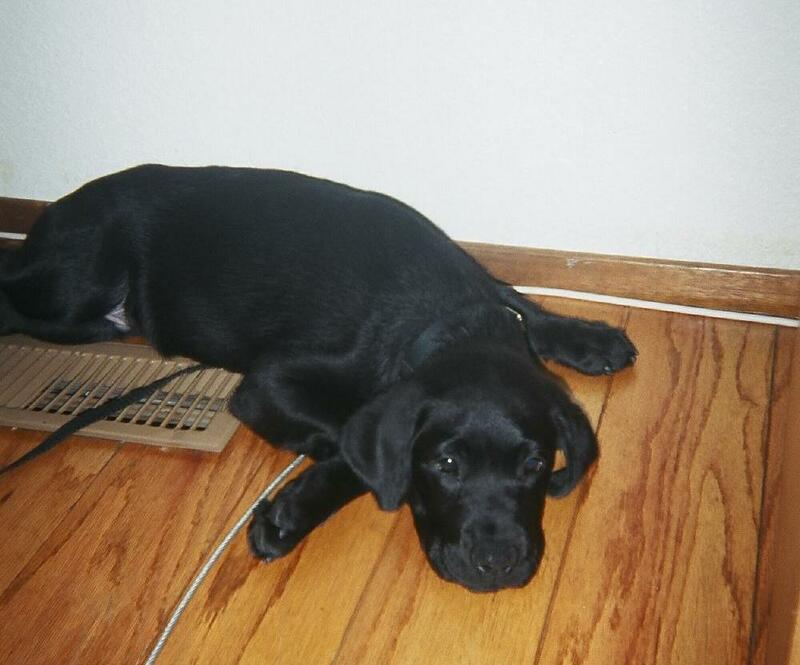 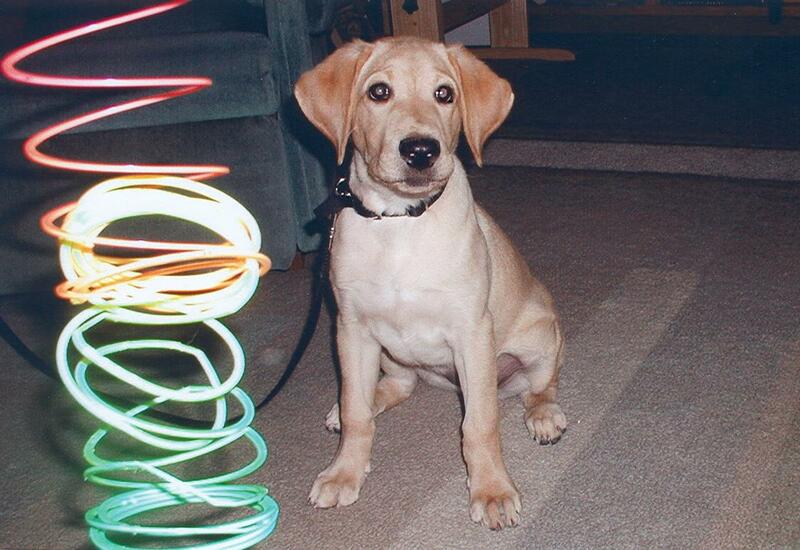 Some dogs have an individual page with extra pictures or information regarding that dog. 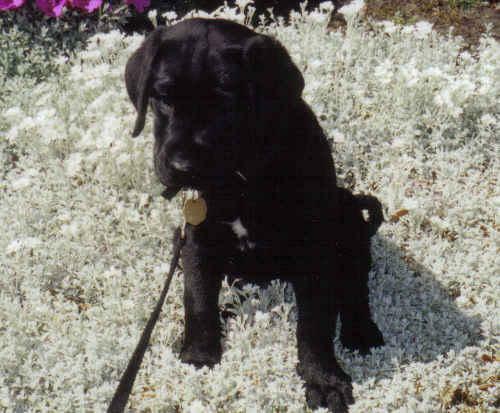 These are denoted by the dogs name being bold. 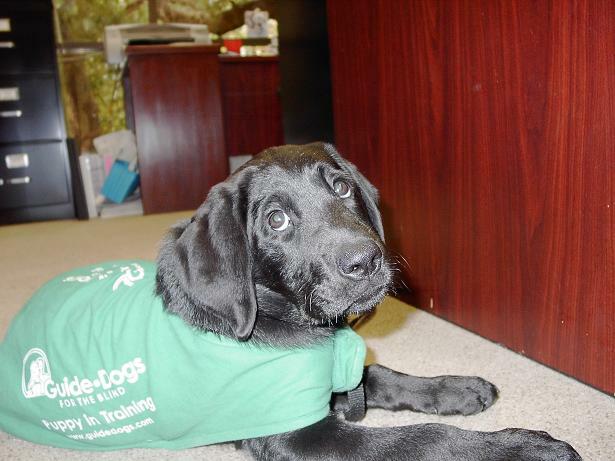 We hope you enjoy looking at our puppies! 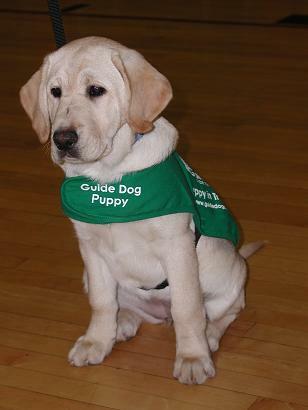 All of these puppies are currently in training with their volunteer puppy raisers. 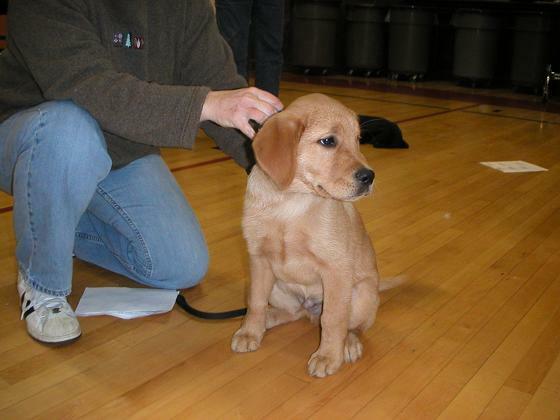 These are dogs that have finished their puppy training with their puppy raisers. 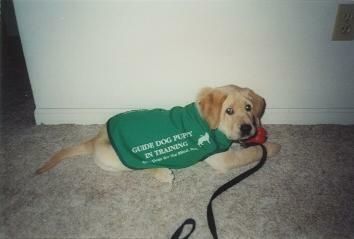 They are now in formal guidework training at the GDB campus with the licensed instructors. 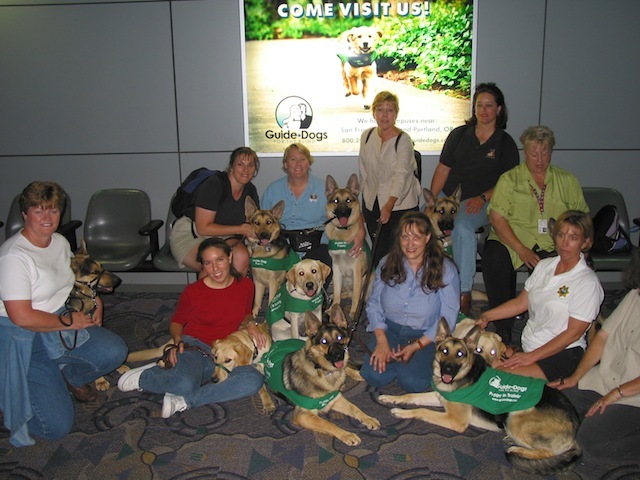 These are dogs that have successfully completed their formal training with the licensed instructors and have graduated from the GDB campus. 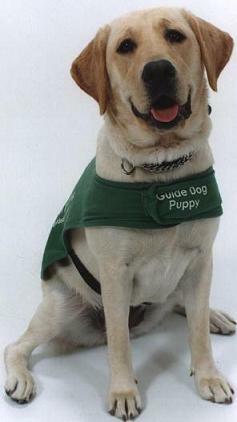 They are now working guide dogs with their blind or visually impaired partner. 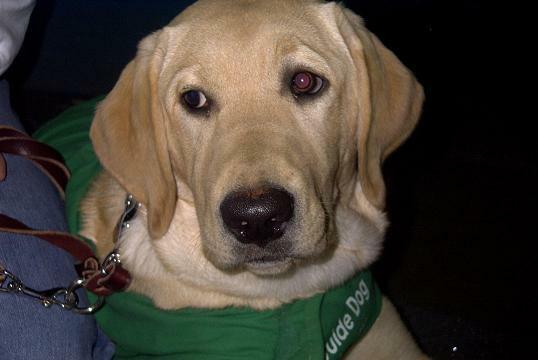 "Only those dogs who have met the highest physical and temperamental standards are considered for the Guide Dogs breeding program by a team of training, veterinary and breeding experts." 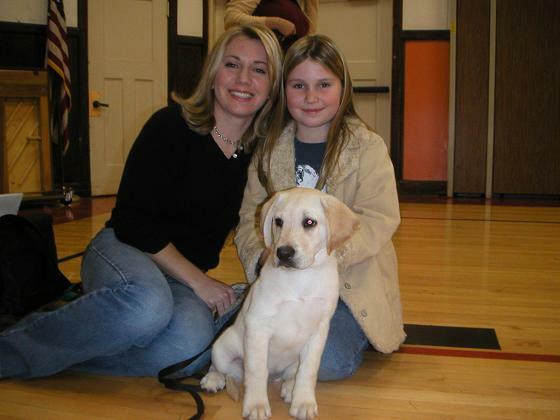 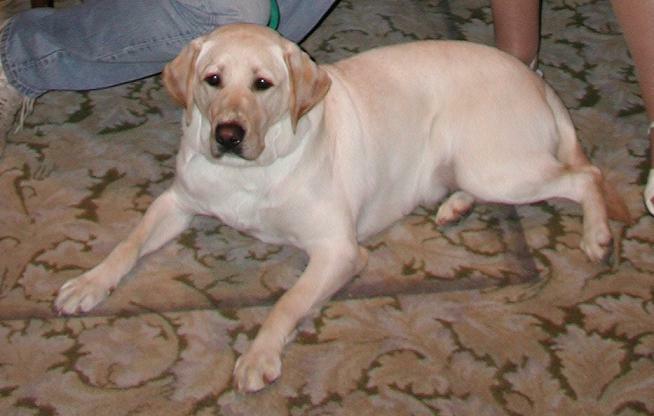 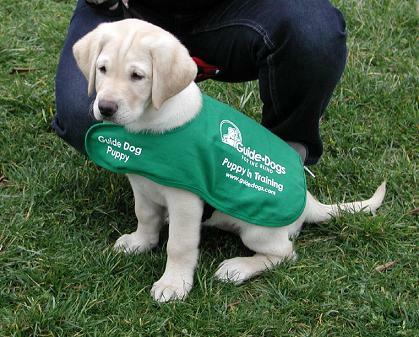 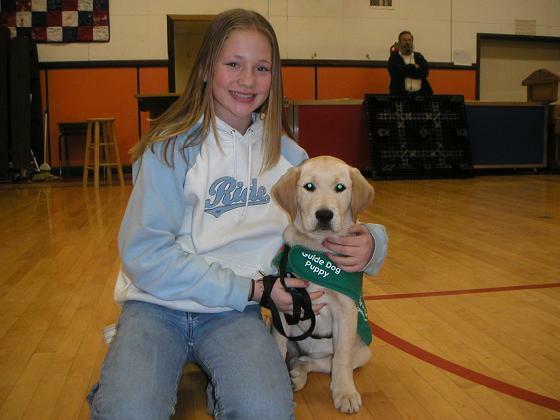 - Guide Dogs for the Blind, Inc. 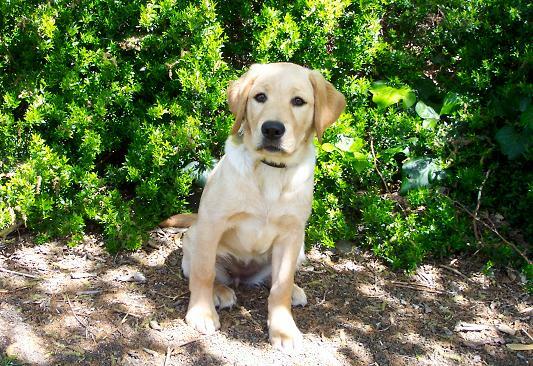 These are dogs that have not successfully passed either their training with the puppy raiser or their formal training in guidework at the GDB campus. 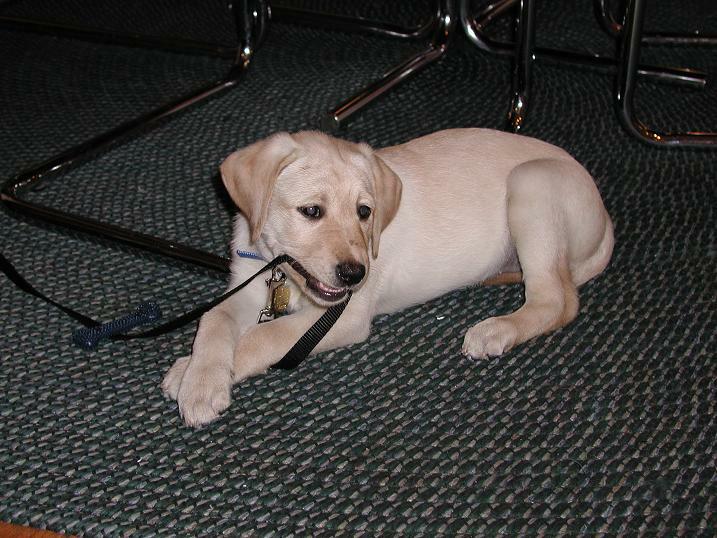 Common reasons for a dog to be career changed include medical (conditions such as skin allergies or chronic ear infections) and behavioral (such as inability to stay focused on guidework or excessive ground sniffing). 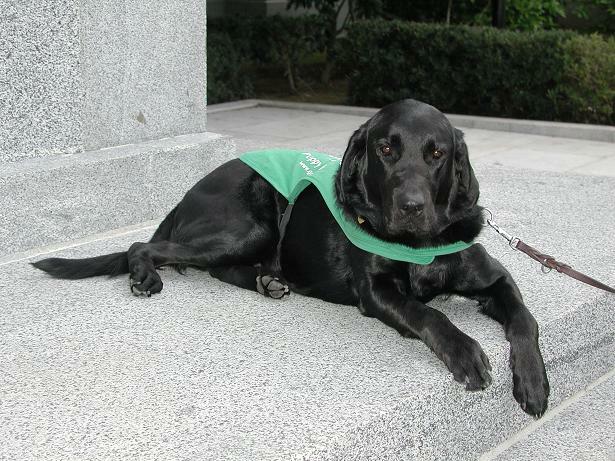 Many of the career changed dogs are successful in other types of service work. 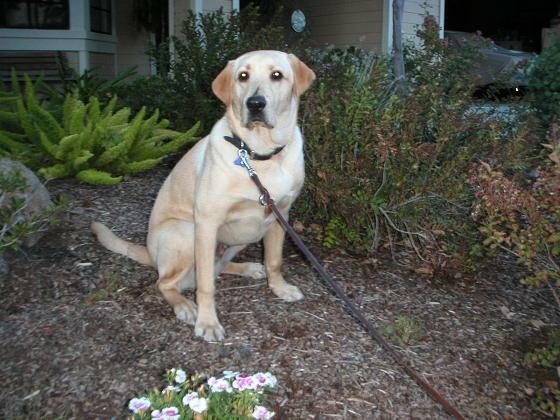 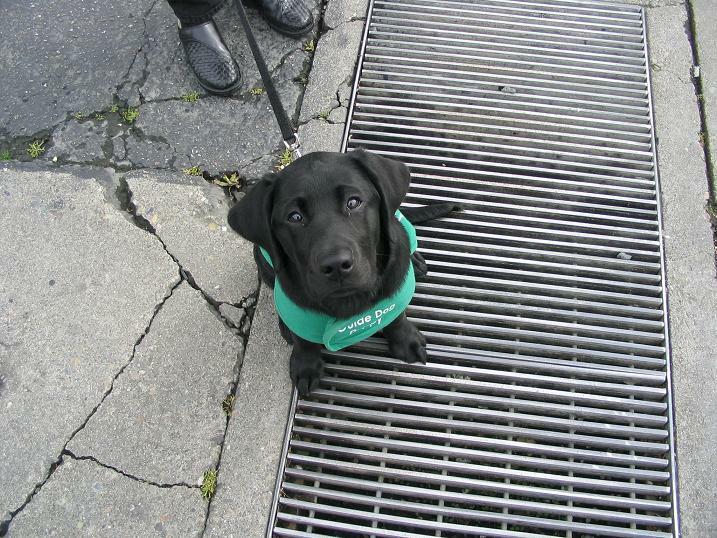 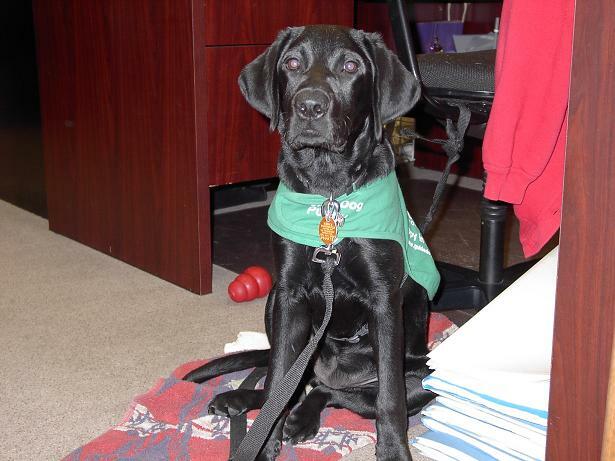 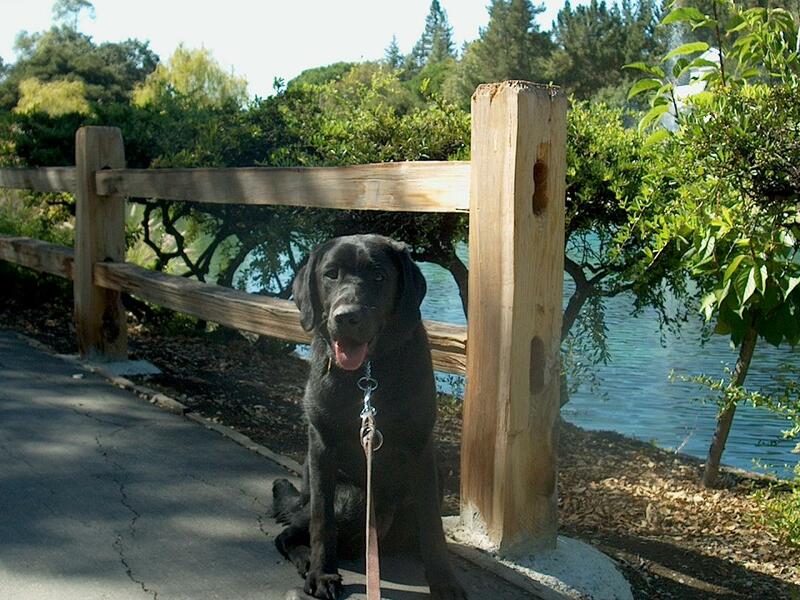 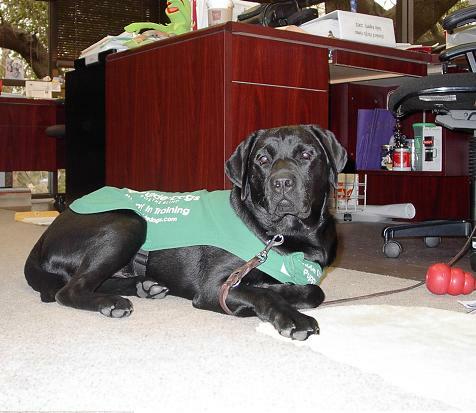 GDB has partnered with the San Francisco SPCA Hearing Dog Program and the California Highway Patrol. 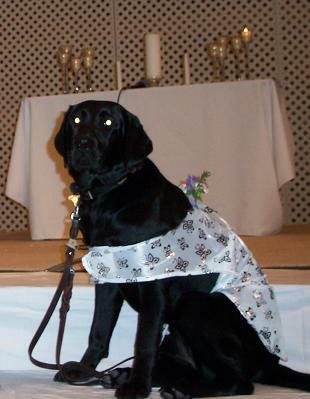 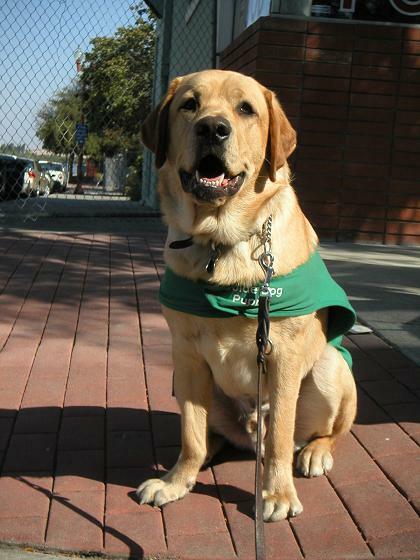 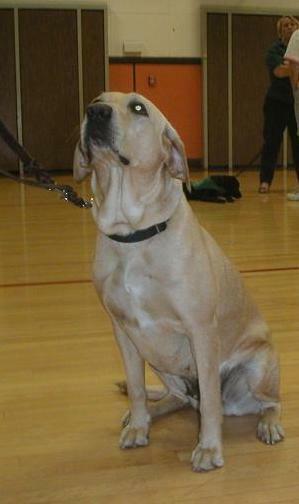 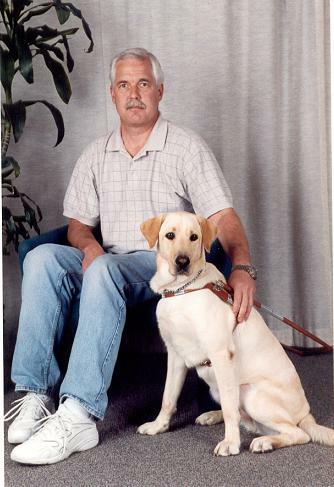 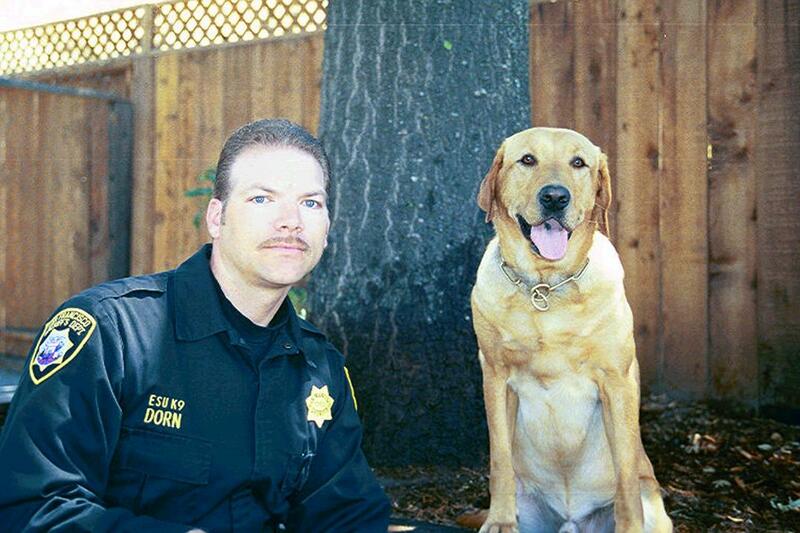 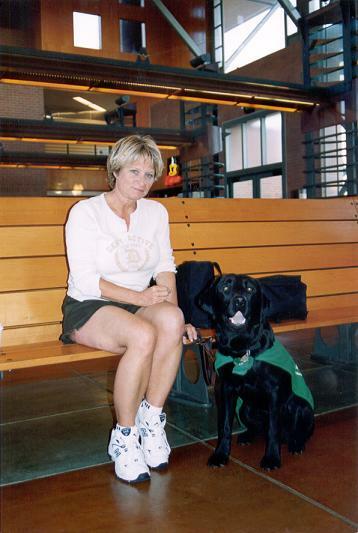 Many GDB career changed dogs have successfully graduated as a dog for a person with a hearing impairment or as a narcotic or bomb detection dog with the CHP. 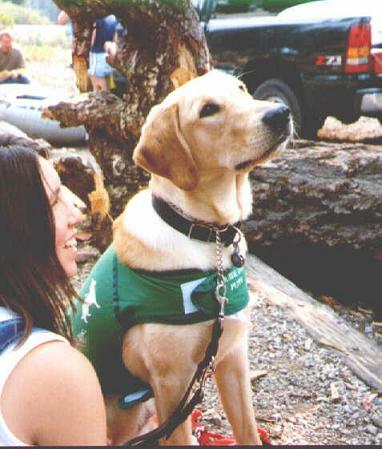 Those career changed dogs who have not graduated as another type of service dog become loving pets adopted out to the general public. 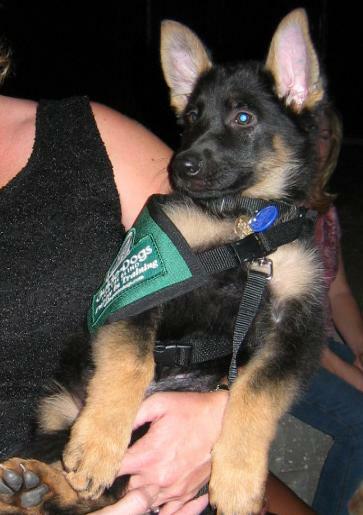 Many of them become pet therapy dogs. 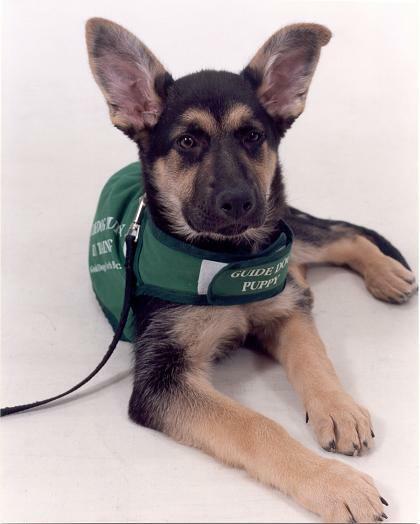 We are extremely proud of all of our dogs and their chosen careers.